Soba restaurant in Shiga. 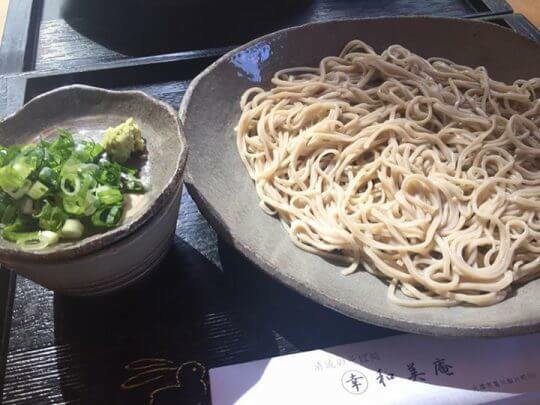 They offer this special 100% buckwheat flour soba on Sat, Sun and public holidays. One of my favorite soba restaurant so far! ?